I don't know what I'll do with this doily, I just made it because I was bored! I like how the clusters in this one look more like triangular sun rays rather than rounded flower petals. I love the crochet work you did, seems a lot more complicated than just a beginner's pattern. 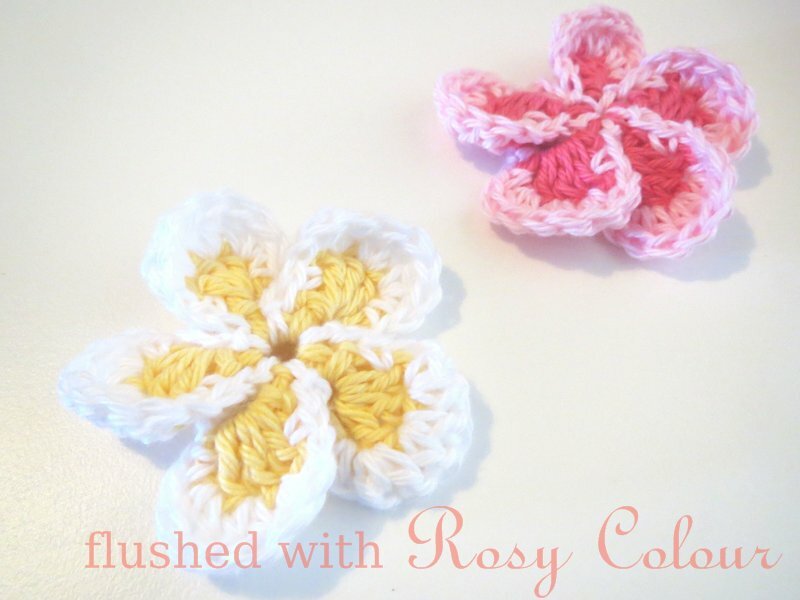 Welcome to my blog, you'll find lots of ideas on crochet including many free patterns I have designed myself. I also blog about other things from time to time, like gardening, cooking and playing World of Warcraft, where I've been a Guild Leader for over 10 years. This blog is a very important tool for me to manage my mental health, as I focus on living a simple life flushed with healthy colour. Please leave a comment if you wish, I'd really appreciate it. Thankyou for visiting. I like to write crochet patterns, I strive to write the best patterns I can. Many patterns are shared for free on this blog, a few are for download on Ravelry.